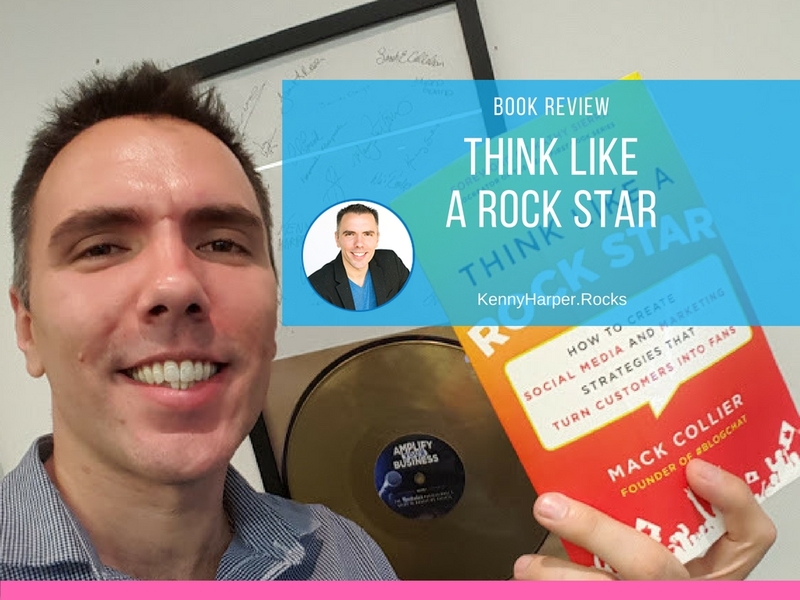 Think Like a Rock Star by Mack Collier shows you how to connect and engage with customers both online and offline to create a truly fan-centric brand using case studies of rock stars including: Taylor Swift, Johnny Cash and Lady Gaga. I recommend checking out this book. You can pick up a copy on Amazon. 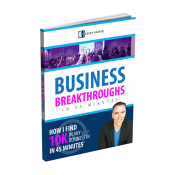 Think Like a Rock Star is a great read and compliments Rock My Image’s book, Amplify Your Business. You may be wondering if this is where we came up with the Rockstar Professional concept. To be clear, RMI was already going down the rock-n-roll road when we discovered this book as well as many other books, products and speakers that use the rock theme. RMI was initially inspired by a song called Rock Star Baby from one of my old bands. Think Like a Rock Star’s main idea is that you should aim to cultivate and engage fans versus simply acquiring and serving customers. Fans become fans because they actually like and relate to the artist that they follow. Companies can do this but they must be willing to take some risks and speak directly to their audience with a clear message that connects with them rather than trying to please everybody. Brands such as Macintosh, Harley Davidson, Red-Bull or Armani have created brands that have produced fans and communities. Fans that are engaged can become promoters, advocates and in some cases evangelists for the brands they like. Companies can utilize this to it’s advantage but they must go about it the right way. Doesn’t it make sense to understand who your fans are and what they want. Companies forget the basics sometimes and are more concerned about sales. Rock Stars know that if you create fans, sales will follow. 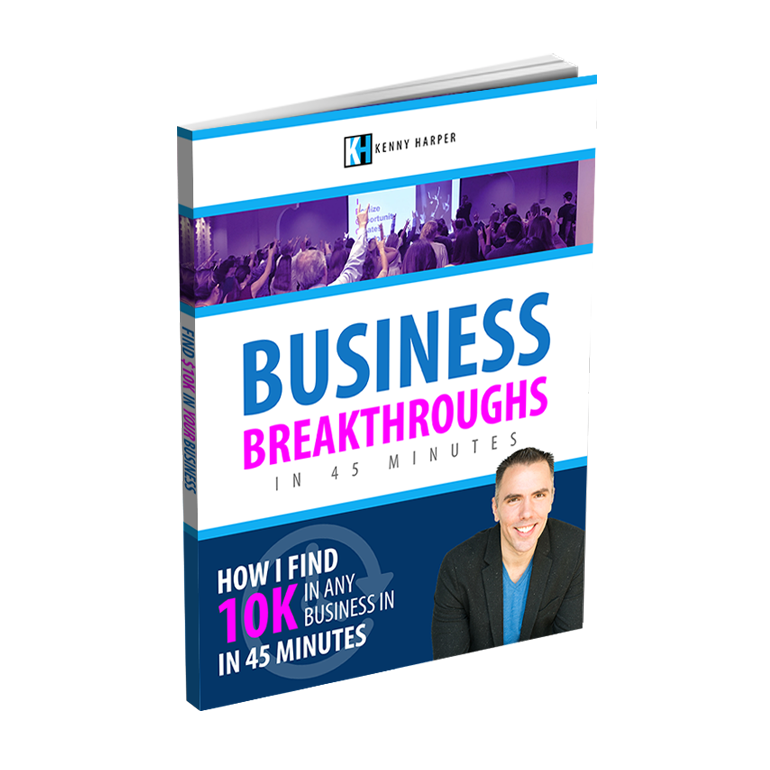 Knowing the information is one thing but infusing the ideas in your company is another. This section gives strategies for how you can practically incorporate these concepts and the strategies to do it. Overall I found the book insightful and refreshing. I really enjoyed the back stories of the different performers and the peak behind the scenes of some companies that have used influencer marketing or brand evangelists. At Rock My Image we totally subscribe to this logic of creating fans. We believe people should live their values, follow their passion and attract others through their message. Do this the right way and people are attracted to you because of the value you provide. Engage with them, show them true appreciation and you can create fans. A Professional Rock Star is a famous musician or performer. A Rockstar Professional is a business owner or entrepreneur that has the right attitude, expertise and drive to live their bold vision. Which Time Management Tips Did You Find Most Effective? Kenny thanks so much for the kind review of Think Like a Rock Star, I really appreciate it!